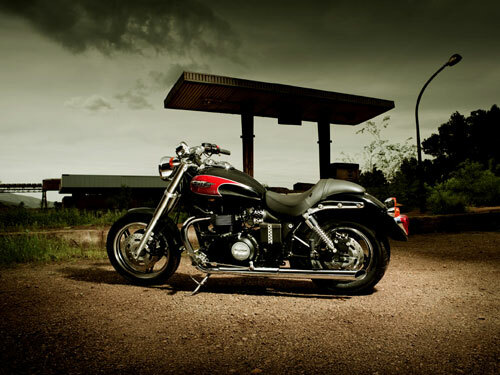 With its dark, brooding lines and a pared-down hot-rod essence, the Speedmaster is a standout middleweight cruiser from every angle. Punchy 865cc engine, mean looks and souped-up chassis – the Speedmaster is the very essence of an old-school street-rod, packing performance and style into one very individual motorcycle. 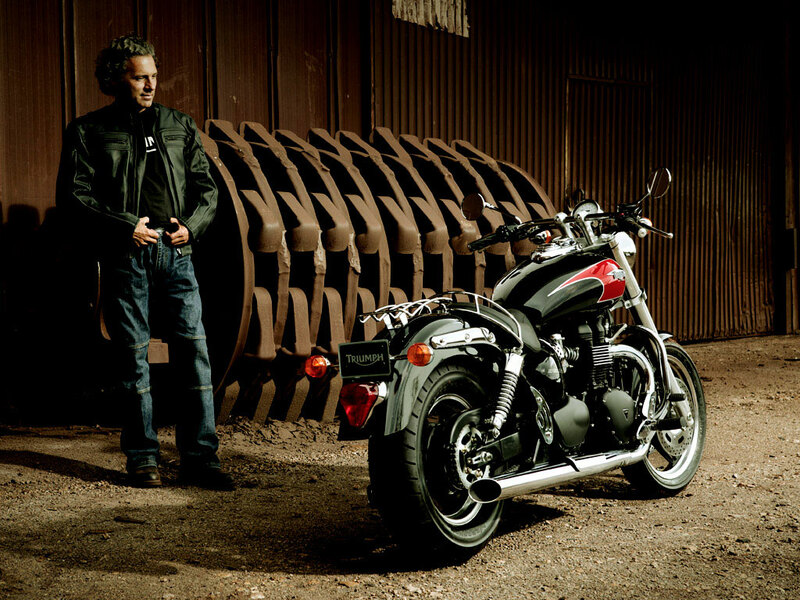 At the heart of the Speedmaster lies an 865cc, air-cooled, DOHC, parallel twin engine with a 270º firing interval. Peak power of 61bhp arrives at 6800rpm, with maximum torque of 55ft.lbf available at just 3300rpm. The Speedmaster’s new seamless, teardrop-shaped tank gives larger capacity and looks great with its chromed badges and hand painted coach lines. 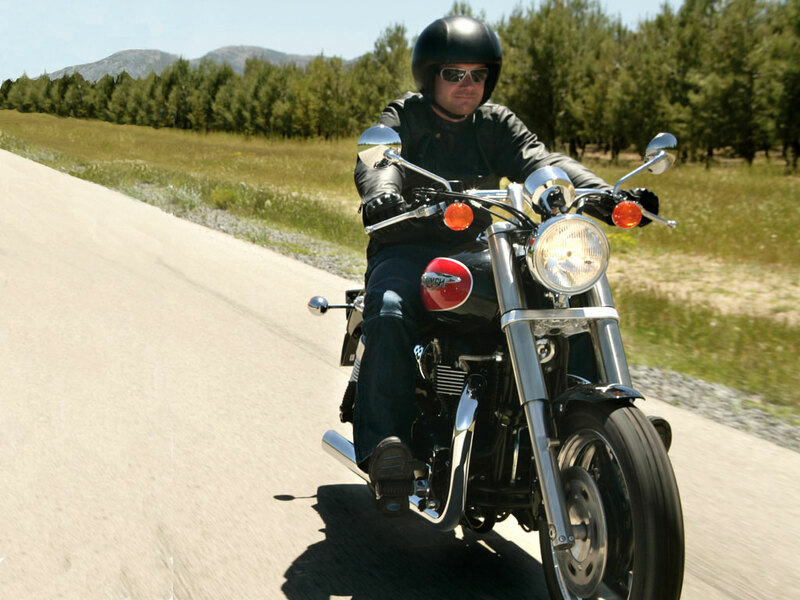 The Speedmaster gunslinger seat supports the rider ready to launch at the horizon.